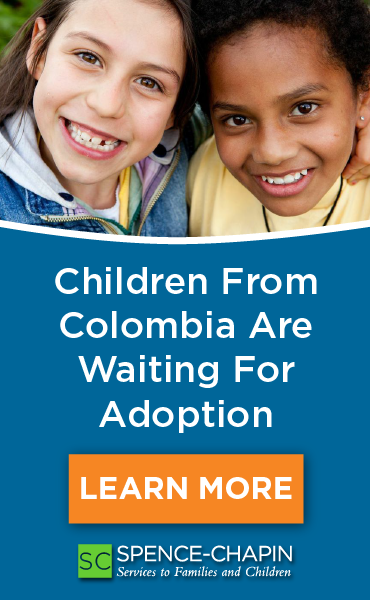 The management of Saint Mary International Adoptions wanted to acquire information that would help them serve its parents more effectively. The objective for this research is for management to gain a better understanding of the adoptive parents by identifying their primary concerns before, during, and after the adoption process. This study was selected from a convenience sample meaning that participants were not selected using some sort of random process. 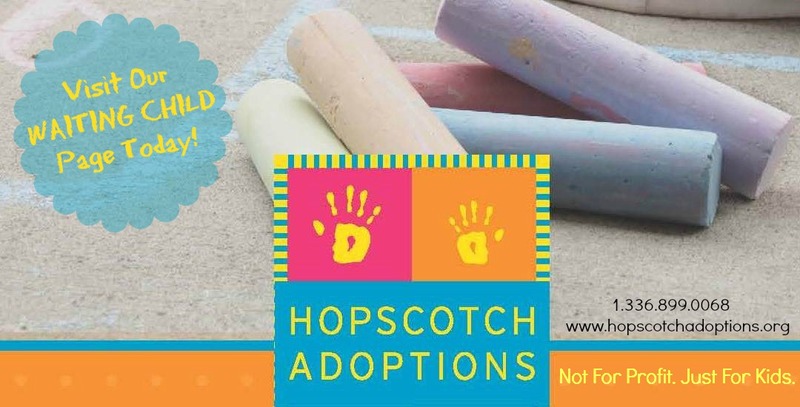 A random sample would not have worked because feedback was sought from those who were adoptive parents and had gone through the process, thereby being able to provide information about the international adoption process, as desired for the purpose of the study. Participants for the quantitative study were selected from the agency’s existing clients. An agency database of its clients from the past 3 years was selected. Participants who had dealings with the agency previous to those 3 years were not desired because their feedback might have been outdated or even irrelevant to the current conditions. The database selected consisted of 58 families. These families included the agency’s most recent graduates from the process and those who were still in process. Of the 58 possible responses, 24 participants replied. The questionnaire developed consisted of 9 questions, 3 of which were open ended and 6 were close ended. An Open Ended Questions is one that the respondents answer in their own words. A closed ended question is likely some kind of multiple choice or ranking questions, where participants choose from a set of existing answers. The questionnaire was anonymous. Statistical software (SPSS) was used for any such calculations. Graphs and tables which indicate the findings were prepared in Excel in order to enhance user friendliness. The findings indicated that the concerns of the parents can be split into two major stages. These stages can be explained most simply by “before” and “after”. The data indicated that the parents deal with different types of concerns at these different stages. Here is a visual summarization of these findings and the primary concerns identified at each stage. Each stage and concern will be broken down in detail following these illustrations. These findings indicate that 57% of all respondents list “Expense” as a concern, 38% list “Bonding” as a concern and 29% list “Health of Child”. The remaining categories included “Length of Time” and “Quality of Care in Orphanages” but the amount of these concerns were not frequent enough to be considered as one of the “primary/major concerns”. (To examine this further, later on in the survey, there is a close ended question which asks respondents to rank their concerns from “1” to “10” so that more depth could be added to this key concerns. As described earlier, the majority of the participants indicated that the two biggest concerns were Expense and Bonding. These findings confirm this yet again but also assign a ranking to each concern which showed that parents were slightly more concerned about “Bonding”, with an average of 7.0 (out of 10) than “Expense” which had an average of 6.5. Upon request of management, calculations were also made to see if there are any difference in the level of each concern between those who select country first and those who select agency first. The bar graph below pictures the following: the blue bars show the average level of concern of those who selected country first for both “bonding” and “expense”; and the green bar shows the same, except it is for those who selected agency first. These findings indicate that there wasn’t a significant difference in the level of concern between the two groups in regards to “Bonding”. However, there was a significant difference in regards to “Expense”. Those who picked country first were more concerned with the expense as their average was 7.07 compared to 5.28 for those who selected agency first. This likely indicates that since those who picked country first and were more concerned about “Expense”, they were likely seeking a country whose overseas fees were less expensive relative to other countries. Adoptive parents face a lot of decisions during their adoption process, starting as early as before even deciding whether to adopt. Pick country or agency first? There are no easy answers for any of these concerns, but as adoption professionals, it is important for us to get a deeper understanding of these issues so that we can position ourselves to provide a better service for our parents. We hope this research was generally informative for all international adoptive parents to read as we think this data can apply to anyone, not just those using our agency, or adopting from Poland or Bulgaria. However, if you like to know how we, as an agency, upon concluding this research have decided to handle these issues mentioned above, please contact us and we’ll be happy to tell you.